Waitress: Your boy is in bad shape. Sierra: He's not my boy. 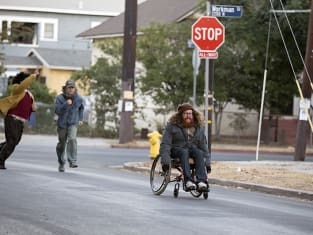 Shameless Season 7 Episode 10: "Ride or Die"
If you want to piss away every single chance that comes your way, that's your problem, but don't drag me into it.